Perfect gift idea for family, friends, or any other Texas Longhorns fans! 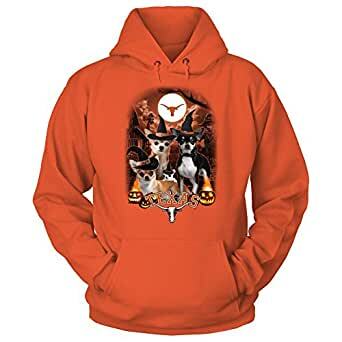 Texas Longhorns Official Apparel – this licensed gear is the perfect clothing for fans. Show your support with this officially licensed and branded apparel! Makes a fun gift!